-completed our taxes for 2012—the last year we will not have our records fully accounted for in Quick Books. holy hell, that was hanging over my head! -put the finishing touches on some new products that you’ll see rolling out at Son of a Sailor Supply over the next couple of weeks! for example, the Sierra Keychain! available in two styles, each in three colorways. 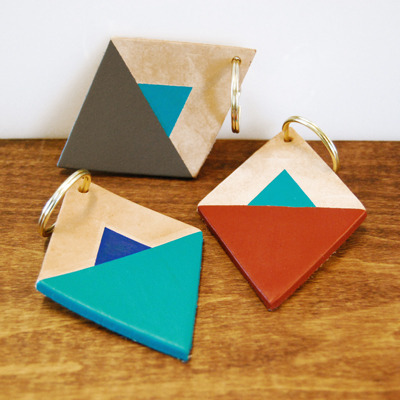 inspired by geometric shapes, southwestern design, and a rich past of camping, scouting, and travelling, they make a great addition to our growing assortment of handmade accessories. so, we’ve been busy, and a little absent on the blog, but stay tuned for more content coming up, as well as some new items!